Saeb Erekat, the Secretary-General of the Palestine Liberation Organisation (PLO) denounced on Sunday the Israeli security cabinet meeting held earlier in tunnels located underneath the Old City of occupied East Jerusalem as a “provocation” and proof that Israel “insists on sabotaging international efforts” for peace, Maan News Agency quoted him as saying. While the weekly meeting of the security cabinet is typically held in the office of Israeli Prime Minister Benjamin Netanyahu, Israeli authorities chose to hold it under the Old City on Sunday to commemorate the 50th anniversary of the 1967 Israeli occupation and annexation of occupied East Jerusalem. During the meeting, Netanyahu notably announced plans to establish a new cable car project linking the First Station Complex in West Jerusalem to the Old City’s Moroccans’ Gate located near the Western Wall and the Al-Aqsa Mosque compound, the Jerusalem Post reported. 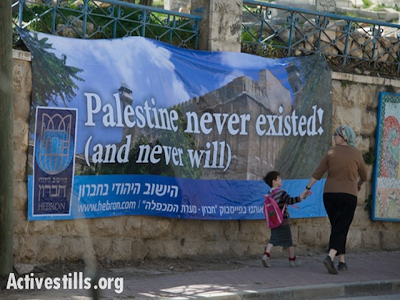 Such a project, which Netanyahu said would benefit the tourism industry in Jerusalem, would in effect limit tourists’ exposure to Palestinian parts of East Jerusalem, and further use the industry as what critics have called a “tool” to enforce the perception of Jerusalem as a Jewish city. 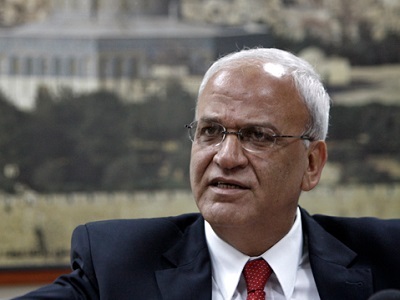 “Today’s meeting in Occupied East Jerusalem is an attempt by the Israeli government to normalise occupation, oppression and colonisation over the land and people of Palestine,” Erekat said in a statement. The meeting came a few days after American president Donald Trump has met with Israeli Prime Minister Benjamin Netanyahu and Palestinian president Mahmoud Abbas, during which he stressed both sides readiness to pave the road to reach a peace agreement.